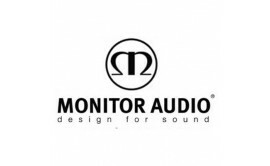 Monitor Audio has conceived the ASB-2 as the ultimate audio hub for the home. 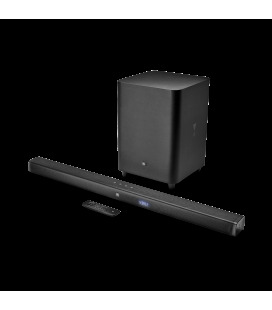 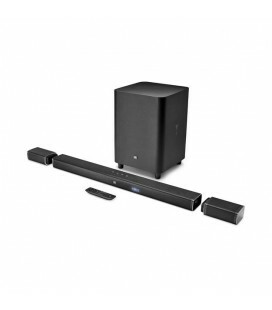 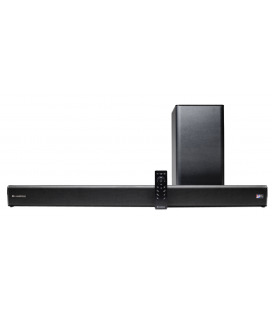 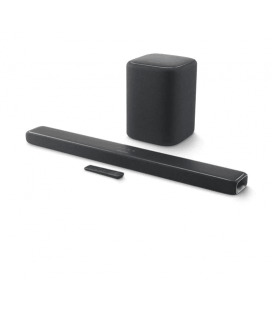 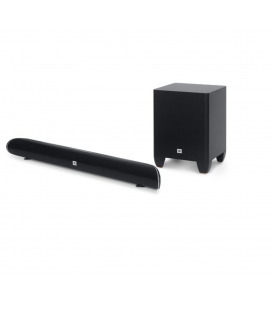 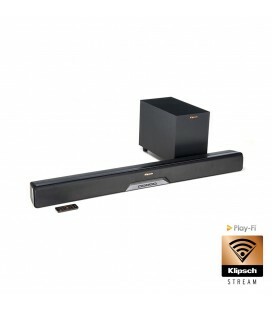 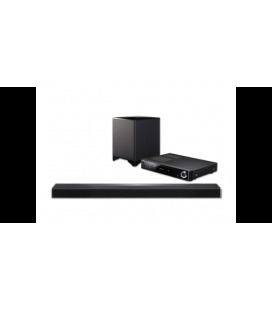 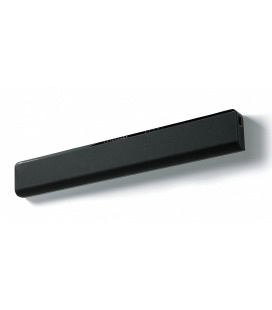 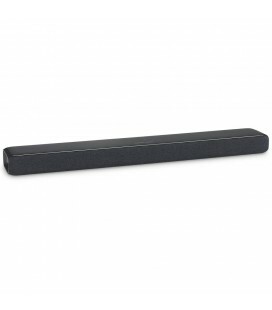 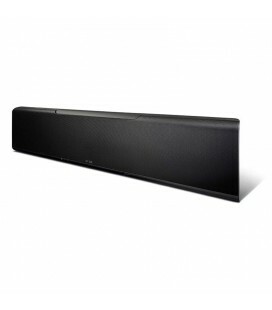 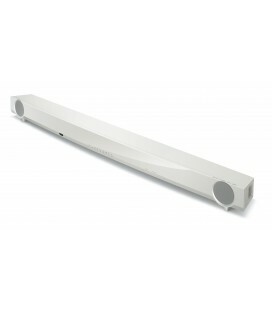 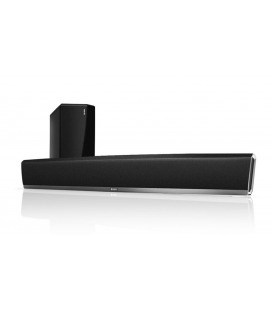 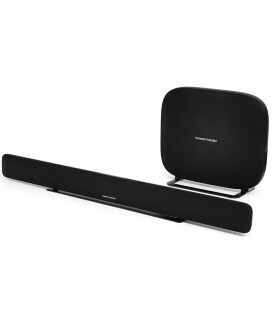 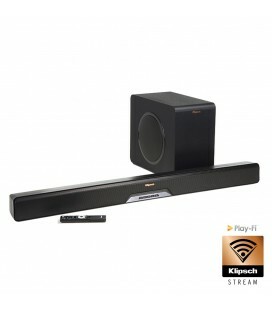 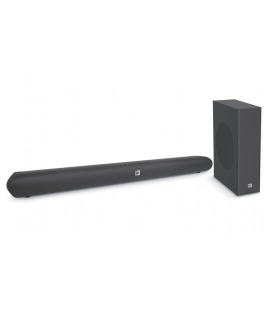 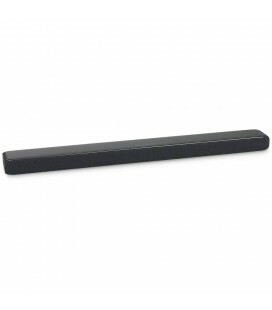 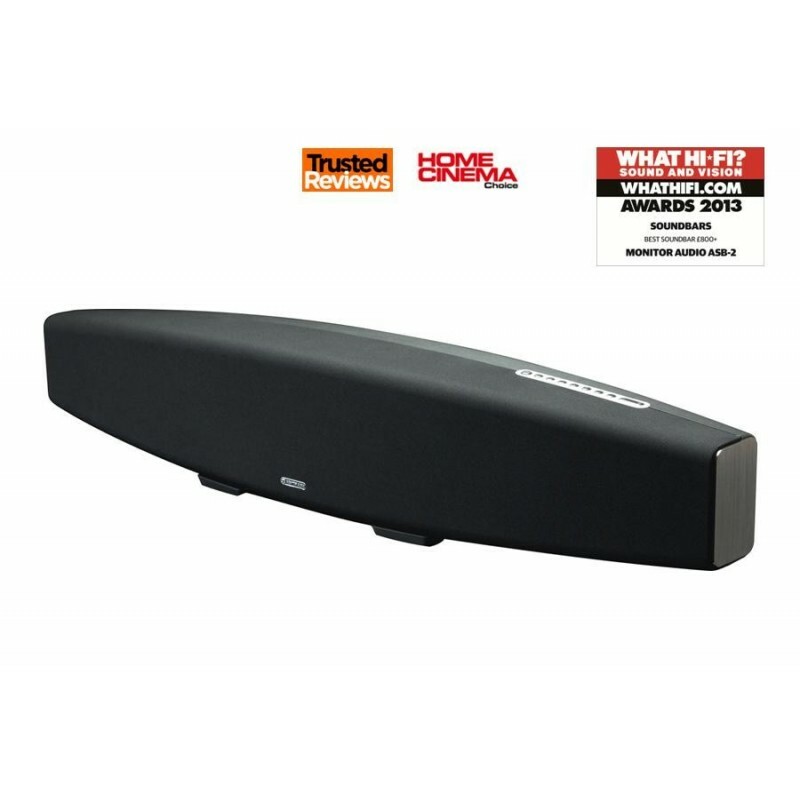 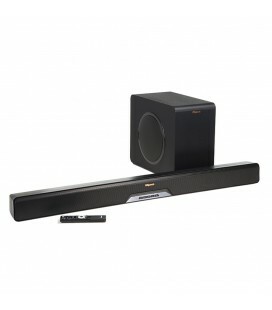 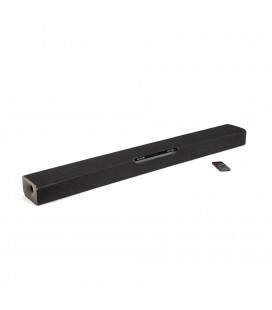 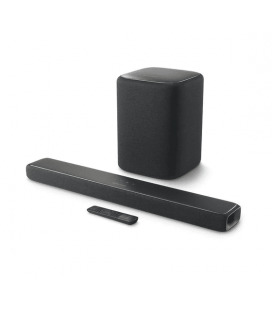 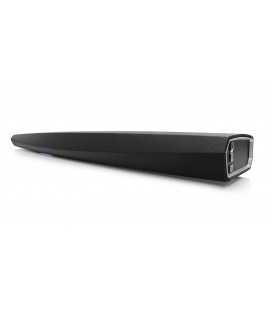 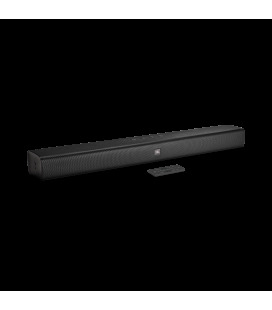 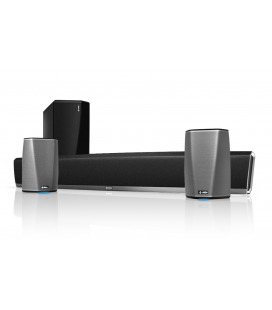 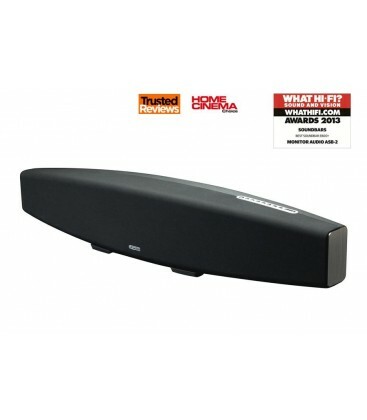 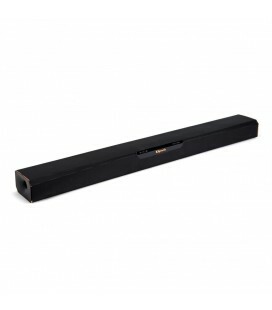 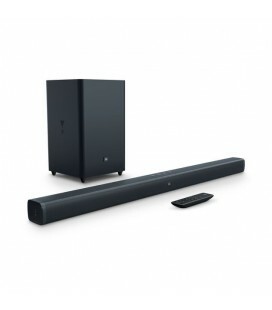 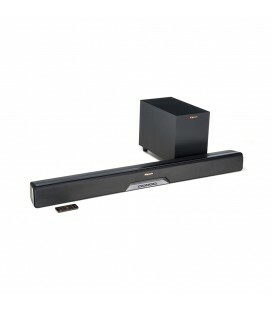 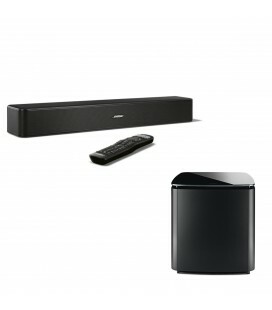 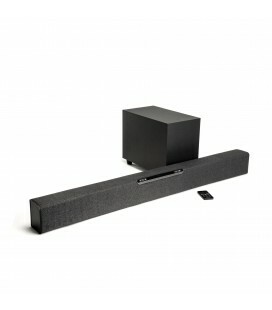 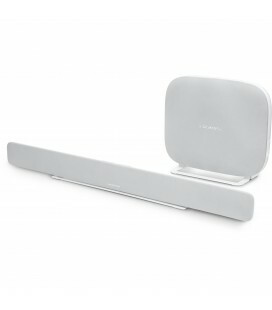 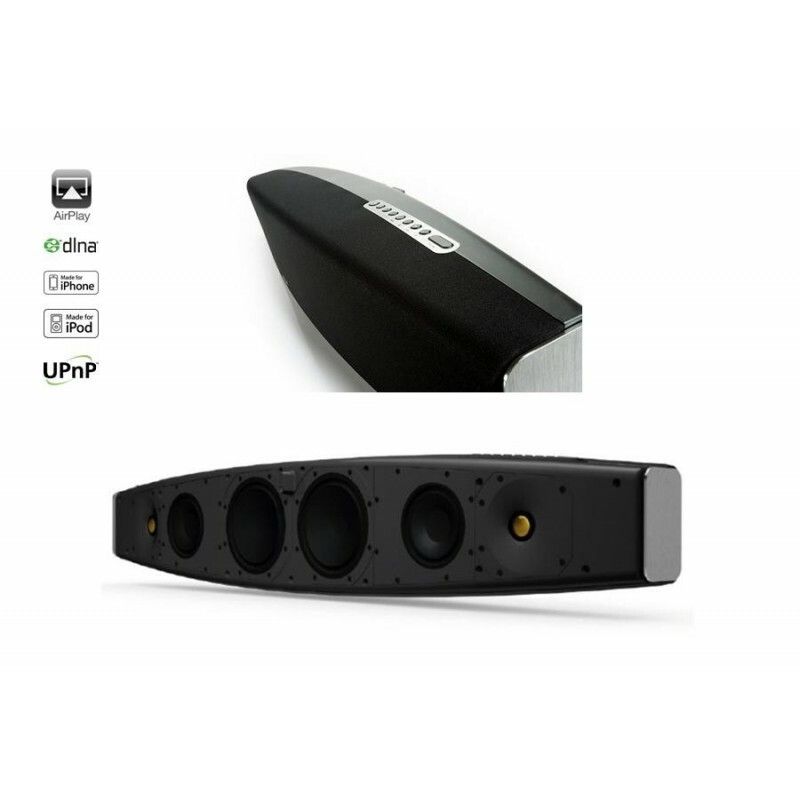 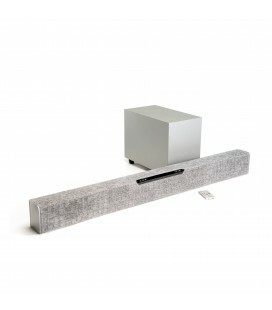 It can operate as a high quality soundbar beneath a TV monitor from rack or wall positions, but offers so much more than the conventional amalgam of left, centre, right speakers. 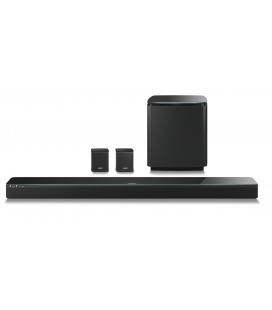 Apple AirPlay®, DLNA® and UPnP enabled, the ASB-2 will deliver uncompressed music from files stored on PC or Mac, iPad, iPhone or iPod Touch, Android or Windows phone, or streamed from Internet services. 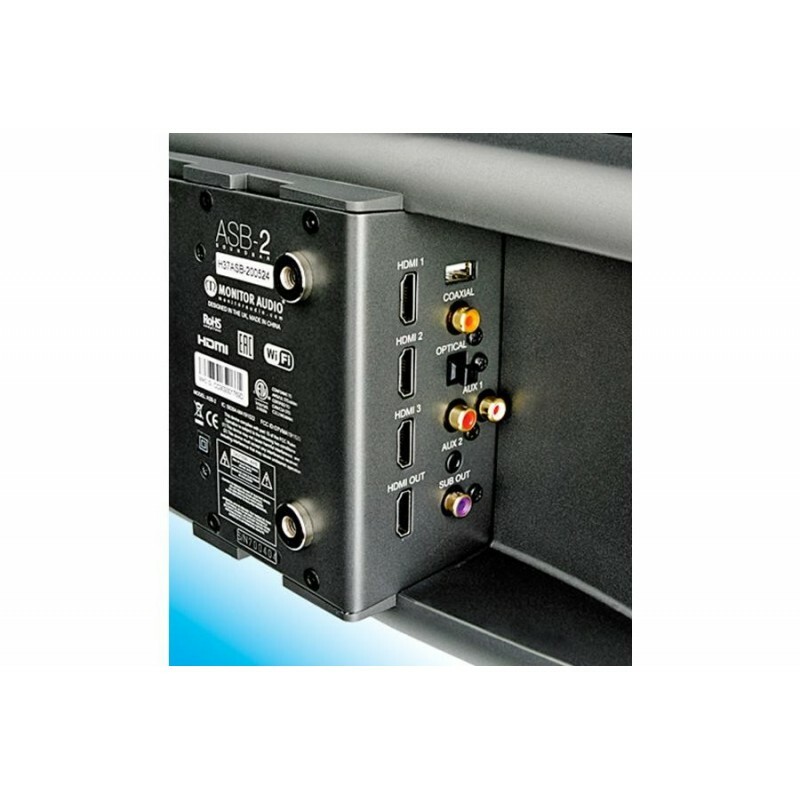 In addition to iTunes and DNLA compatible Apps, friends can connect and play directly to the ASB-2 without network access via Airstream Direct.